Rev. Cher Winkley has been in the ministry since 1994. She is both licensed and ordained. She serves under the the leadership of and alongside her father and Pastor D.L. Winkley, of the Holy Tabernacle Church International in Mesquite, TX. Rev. Cher has completed both her Bachelors of Arts in Advertising from Southern Methodist University's (SMU) Meadows School of the Arts, Dallas, TX, as well as her Masters of Divinity from Criswell College, Dallas, TX. She is a young woman, full of the passion to share the Gospel of Jesus Christ, and her desire and ultimate focus is to glorify Him. The Lord has truly blessed her to reveal the fundamental truth and hidden mysteries of His Word, so that all hearers might live and go higher in Him. She is honored at every opportunity to share the message of reconciliation, and she effectively does so. It is her life, her mission, her calling her duty to preach and minister the Gospel of Jesus Christ. After hearing her, you will experience the exaltation of Jesus Christ and His manifested glory: you will embrace yourself in Him as He is revealed and you will be empowered by Him to make a real Kingdom impact!! With a powerful gift and dynamic sound that captivates every listener, recording artist and songwriter Cher Winkley is becoming a household name on the Gospel music scene. Cher began writing and singing gospel as a young girl and eventually became the praise and worship leader and choir director at the Holy Tabernacle Church International, where she serves under the leadership of and alongside her father Pastor D.L. Winkley. 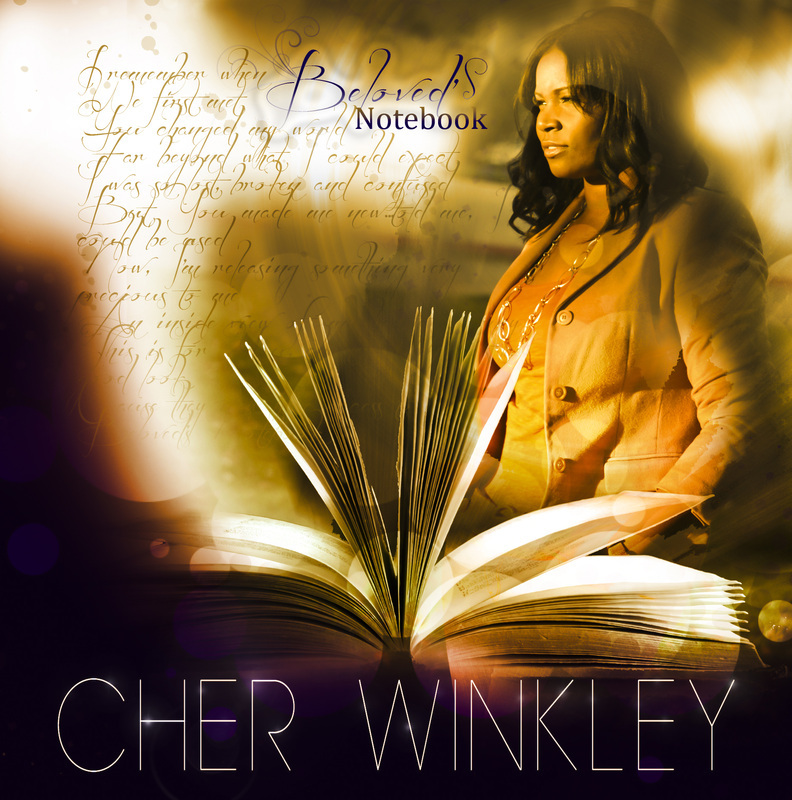 Her debut CD, entitled “Beloved’s Notebook” has been distributed nationally and is receiving national radio airplay in its first year of release. Since entering the gospel industry as a solo female artist, in March 2012, Cher has already been declared as the 2012 KHVN Homegrown Artist of the year for the Dallas/Ft Worth Metroplex and has been nominated for 2013 Gospel Female Vocalist of the year by the Texas Gospel Music Awards. Cher is dedicated to the call and to excellence, and seeks to make full proof of such!! You will definitely experience and encounter Christ through both, her ministry and her music!! Want to leave a message for Cher Winkley? We'll post your comments right here!